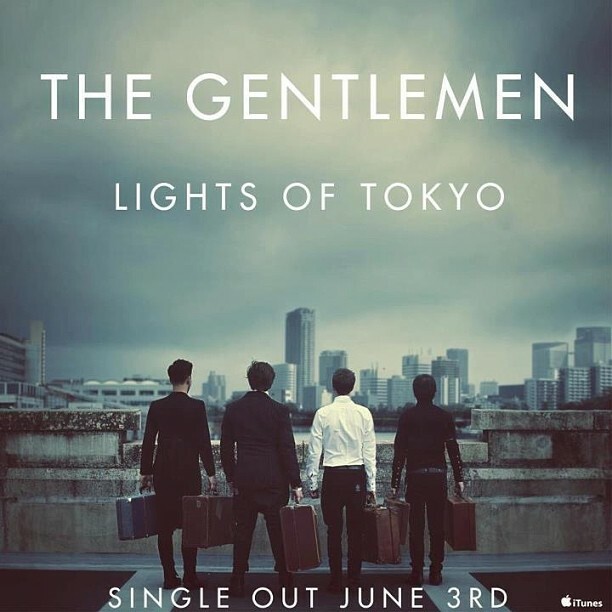 Today is an exciting day as we release our new single Lights Of Tokyo. It’s now on sale here. 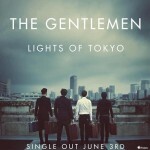 The single contains two special remixes and an A Cappella version if you want to create your own remix.